Looking for that incredible once in a lifetime holiday in paradise? 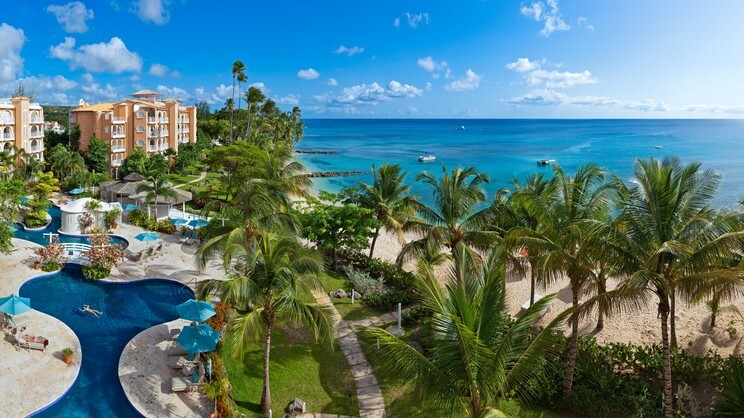 The suave and sophisticated Saint Peter’s Bay Luxury Resort and Residences on the golden sands of Barbados could be what you’ve always been searching for. 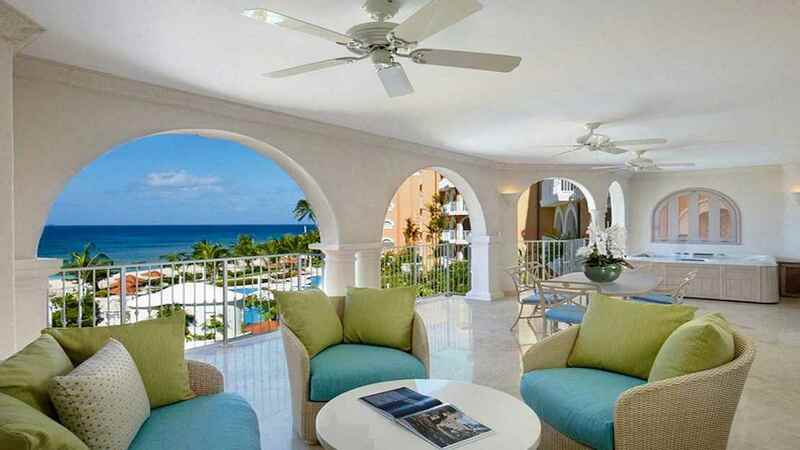 Offering a range of elegant beachfront villas and penthouses, the 5-star resort will treat you like royalty whether you’re taking a dip in the lagoon-style pool, watching your child have a Bajan ball in kids’ club or discovering sea turtles on the shores of the shimmering Caribbean Sea. 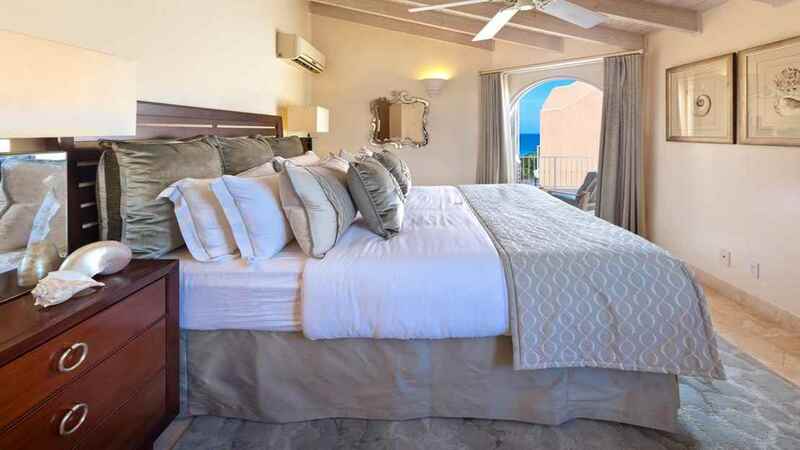 However you choose to spend your fun filled family holiday at Saint Peter’s Bay Luxury Resort and Residences, you’re bound to make a whole host of unforgettable memories. 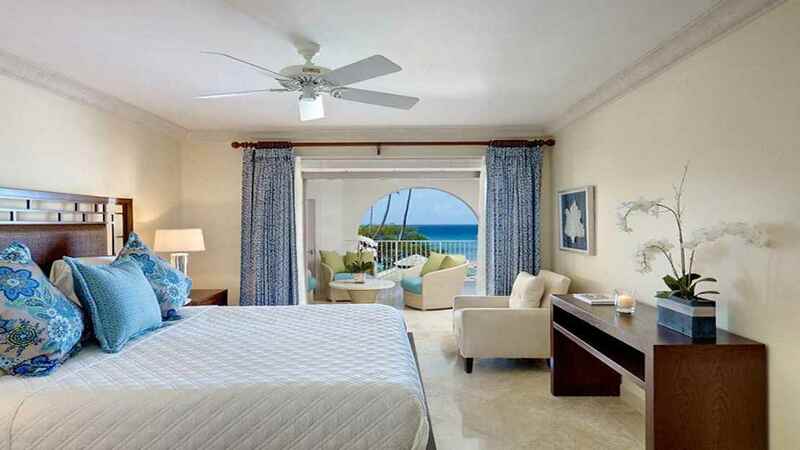 Saint Peter’s Bay Luxury Resort and Residences is next to the beach. There are a small number of cafes and restaurants close to Saint Peter’s Bay Luxury Resort and Residences. 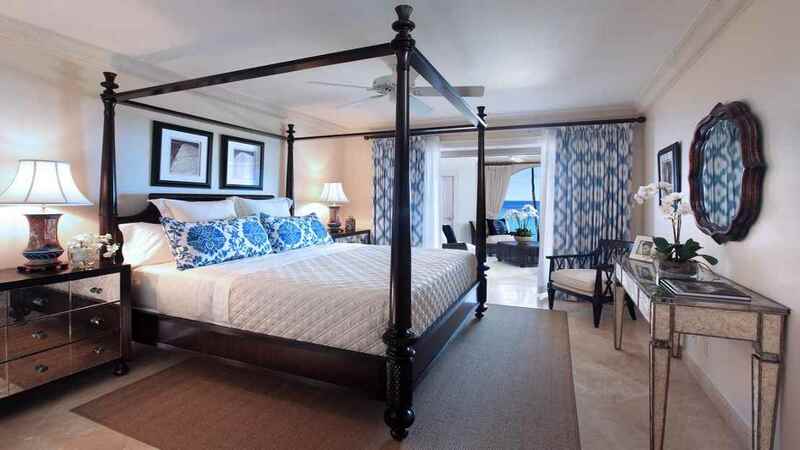 Grantley Adams International Airport is approximately 33km away from Saint Peter’s Bay Luxury Resort and Residences.